How much local search engine traffic does your website receive? Are you maximising all the potential clients in your area? We will be looking at 10 simple tips to help you improve your local search presence without breaking the bank. 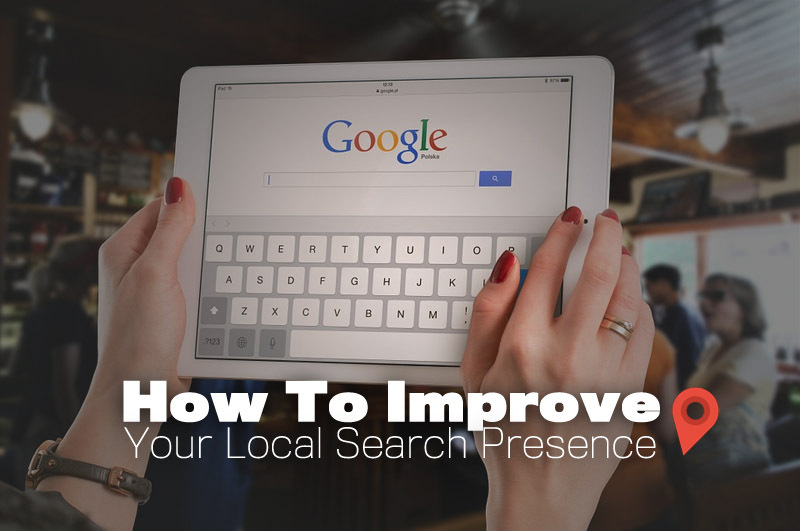 10 Tips To Improve Your Local Search Presence. I wouldn’t recommend paying for listing, however I would make sure your business is listed on it. Many online communities and applications pull their data from the Yellow Pages. A basic a listing is a must. Adding your products/services to your local Craiglist site can get you some free traffic and potential sales. If you haven’t used Craiglist its similar to Ebay except it’s free and you can list products and services on the site. Make sure your business is added to Google+ and Google Maps. Your business will appear on Google Maps searches so people can find you in the local area. You also need to get your Google+ profile completed, and actually post great content on it. Make sure your address appears the same on Google+ as it does on your website so Google can match them up. 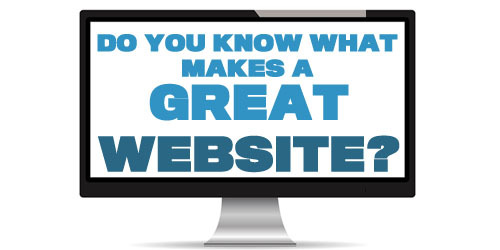 Also link your profile to your website. Being active on Google+ is recommended as it could have an effect on your website SEO. Google pulls its reviews from Google+ unsurprisingly, and Yahoo and Bing get their’s from Yelp. Getting reviews from these websites show up in your search results, getting great reviews for your products and customer services can help increase sales from visitors, as we all know reviews are one of the key things potential customers look for. 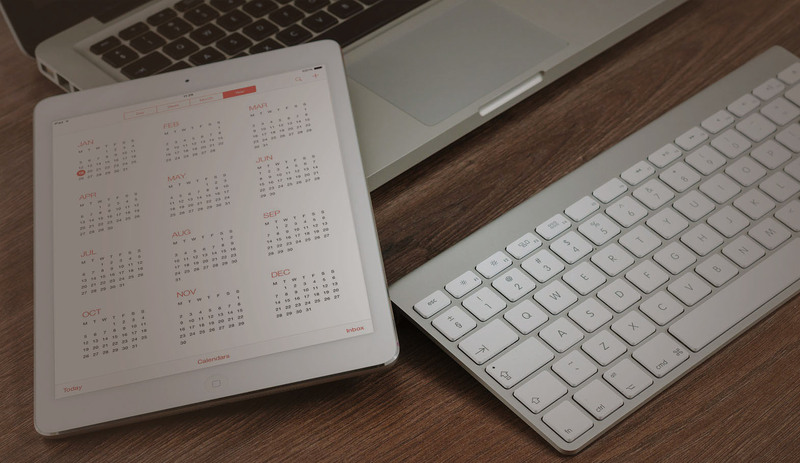 Use Social Media To Improve Your Local Search Presence. Get the right Social Signals. Including a link to your content with a local Hashtag that is relevant to your business it is a great way of targeting local traffic to your website from social media sites. This is not only a great way of getting traffic if you post on sites such as Google+ it will help to improve your local search presence. Local news websites and forums in your area are great source’s of local traffic. Never just spam, you need to develop a relationship with them. Post on forums, be helpful, meet the owners of the sites, offer some free help, or ideally write an article. This will allow you to post a link to your website. Inbound links still have an effect on website SEO, They have to be good links from quality websites that actually gets traffic using them. Including some local keywords in your link building strategy can help with your getting found in local SERP. Find out how to get Quality Inbound Links. This goes with your link building strategy. Have one page maybe about us page that is dedicated to local search terms. In your contact page include a map link from Google maps also make sure your full address is on the page. The aim of this is to localise certain pages to your geographic area to help improve your local search presence. Get Links From Your Local Friends. Get Links From Local Businesses. If you have suppliers or partner businesses in your area get links from their websites It’s a great way that is relatively simple of getting good local inbound links.